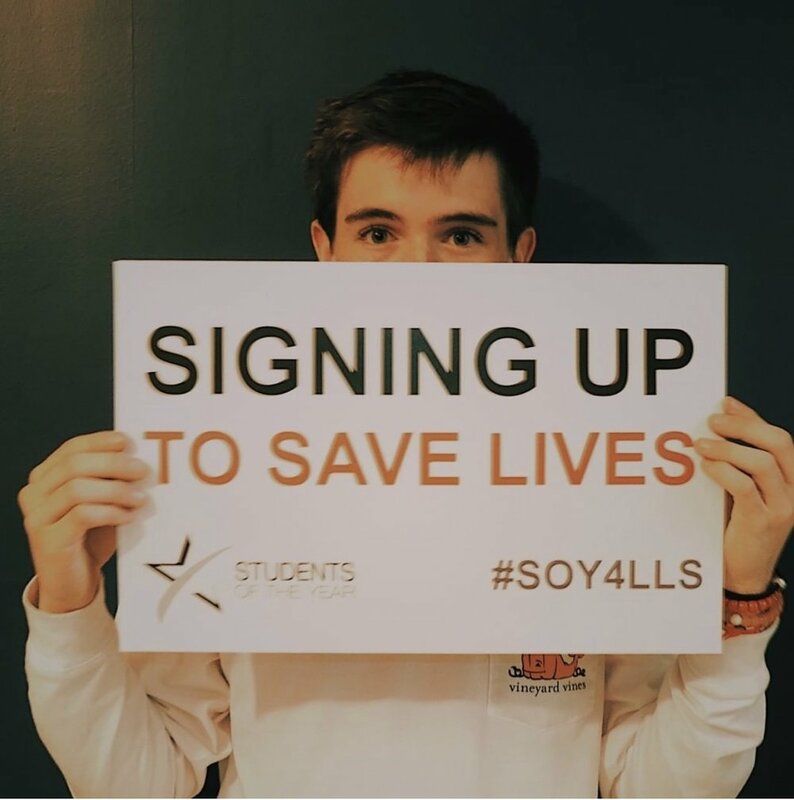 Please join us for Parker Miller’s LLS Student of the Year Fundraiser helping to support his campaign to raise money for Leukemia Lymphoma Society. Fundraiser will be held Thursday, February 28th from 5pm- 8 pm at AH Collection Fashion Mall at Keystone at the Crossing. Parker is a student at Brebeuf Preparatory School and his ultimate goal for this campaign is to raise money for blood cancers, but also to create awareness and make a difference for the people who can’t make the difference for themselves.. 15% of all retail sales from this evening will go to Parker’s campalgn.